Description: Wheatus Debut LP Promo Poster Flat. Size 12x24. Item in mint condition. 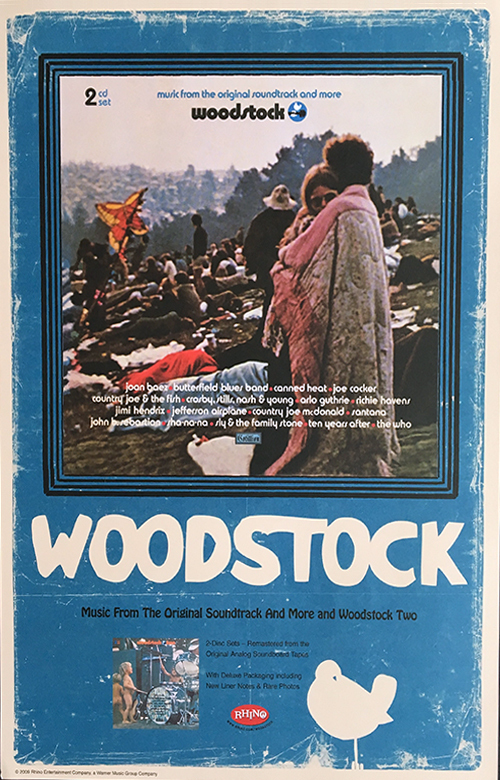 Description: Woodstock 1969 Promo Poster Rhino Re-Release For The 40th Anniversary. 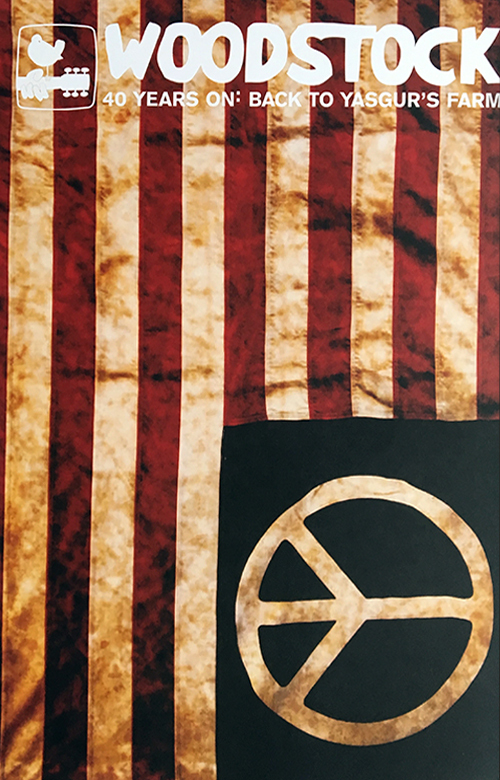 Double-sided Heavy Stock Poster. Item in near mint condition! 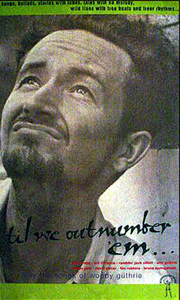 Description: Woody Guthrie We Out Number Em' Tribute Promo Poster. Size 23x34. Item in VG+ condition.